Inside of you lies innate healing tools of immense power and beauty. Your body contains the magnificent ability to renew itself, shift feeling states, heal & release trauma and connect to potent wisdom. All you need to meet the demands and chaos of life is already inbuilt, resting inside of you, waiting patiently to be breathed awake. In a world that can feel daunting with ecological collapse and horrific acts of violence, it becomes urgent that we re-connect with our capacity to heal ourselves of stagnancy and re-ignite our vitality, our voice and a natural state of ease that allows us to be genuinely available for each other and the world – connecting us to our deepest prayers. What leads us back to this easeful state? How can we drop deeper than the habitual tension that drives our lives? How do we connect to our deepest prayers for ourselves and the world? Through a range of ancient tools and shared wisdom - shamanic breathwork, plant & elemental ceremony, meditation and voicework, we will guide you through a deep immersion into your true nature. through your breath and your voice. 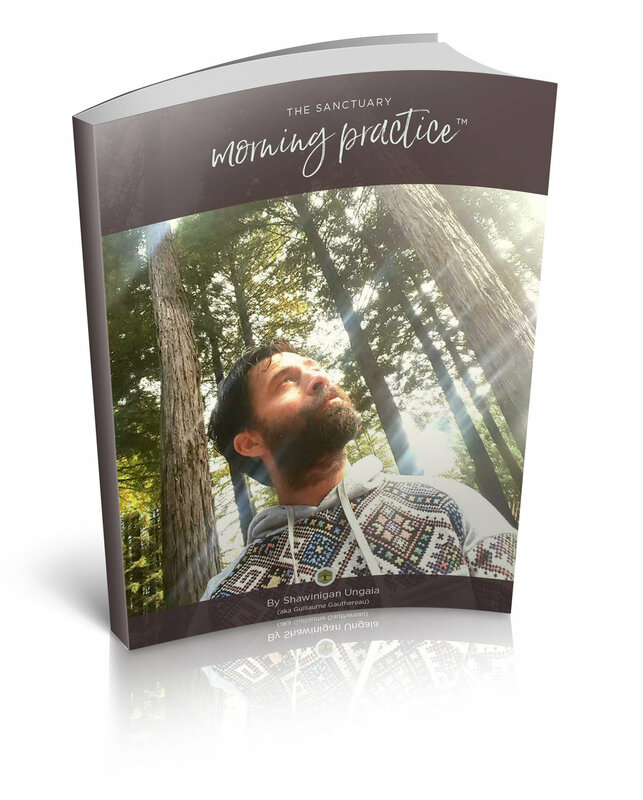 For 1000s of years, oral traditions from Native cultures all around the world have passed down wisdom and tools that have proven to bring back peace, health, strength and purpose into one’s life. Some difficulties you might experience today in your life and that this retreat may help to heal: anxiety, physical pain and tension, fear-driven existence, feeling unsafe, depression, lack of sleep, exhaustion, anger, loss of purpose, restlessness, lack of pleasure, isolation from others, emotional shutdown, shadow acting, etc. More Details, download our PDF BROCHURE (Clic HERE).